I sister posted this on facebook and I had to share it with my squirrely friends. 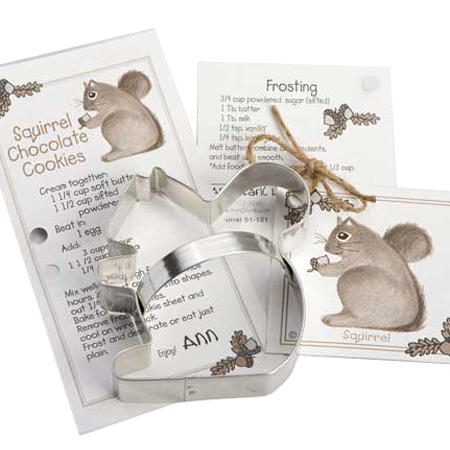 Get your own squirrel cookie cutter for just $1 at Sur La Table. Though their expert frosting makes them cute, I'm not crazy about their shape. Here are a few cuter one's I found googling. 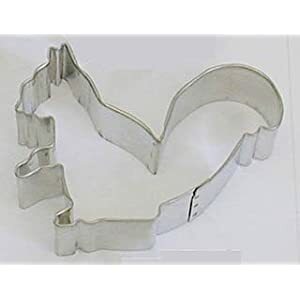 Also if you haven't seen them yet Bake Greek, a new startup, has plastic greek letter cookie cutters. **I have received no endorsement from any of the companies whom's products are featured. I'm just sharing cute squirrel stuff I though you might enjoy.